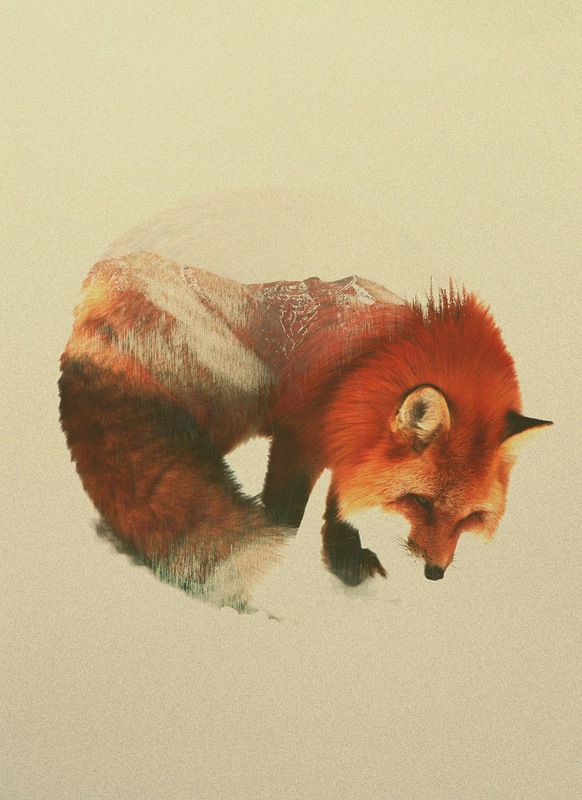 Norwegian artist Andreas Lie fuses wild creatures with landscapes in a subtle collection of animal portraiture. 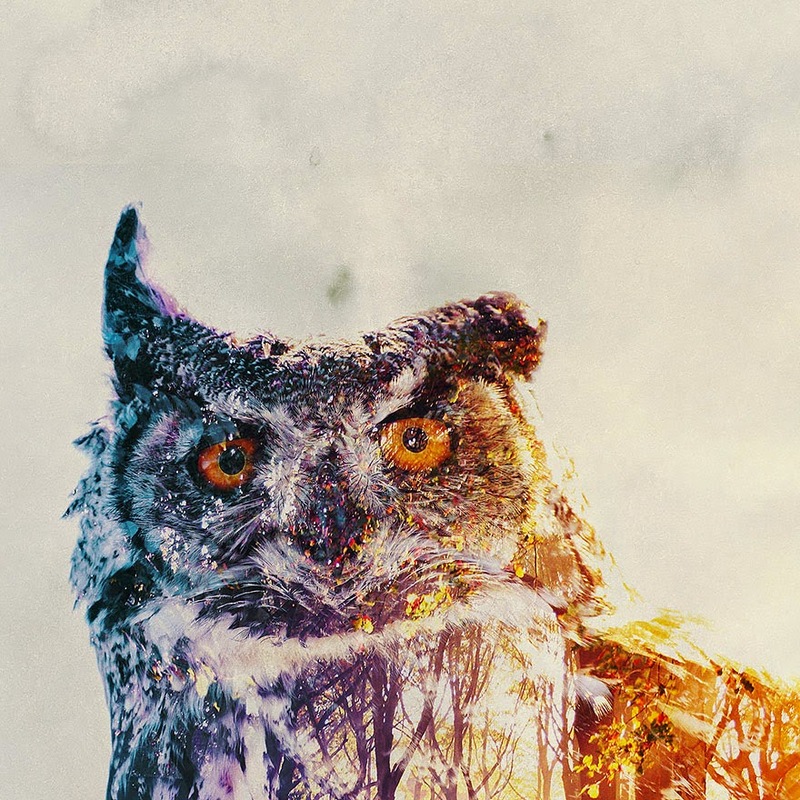 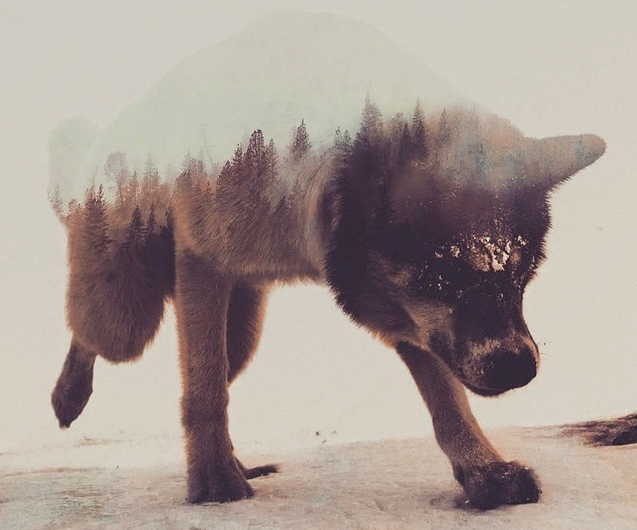 Using two different photographic images, he creates a double exposure where woods, water, mountains, and even the Northern Lights are contained within the bodies of beasts. 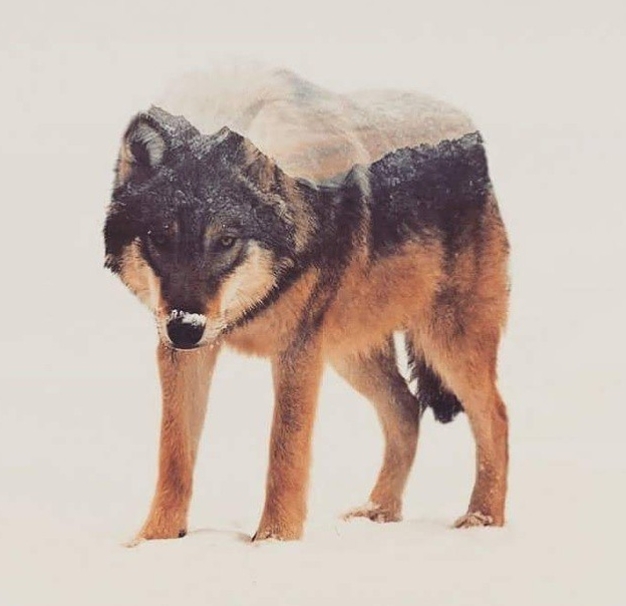 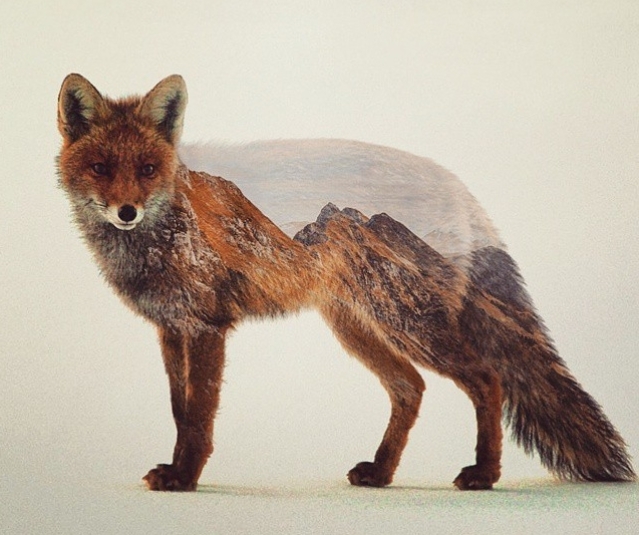 Polar bears, foxes, and wolves are all featured, and their torsos become one with the ground. 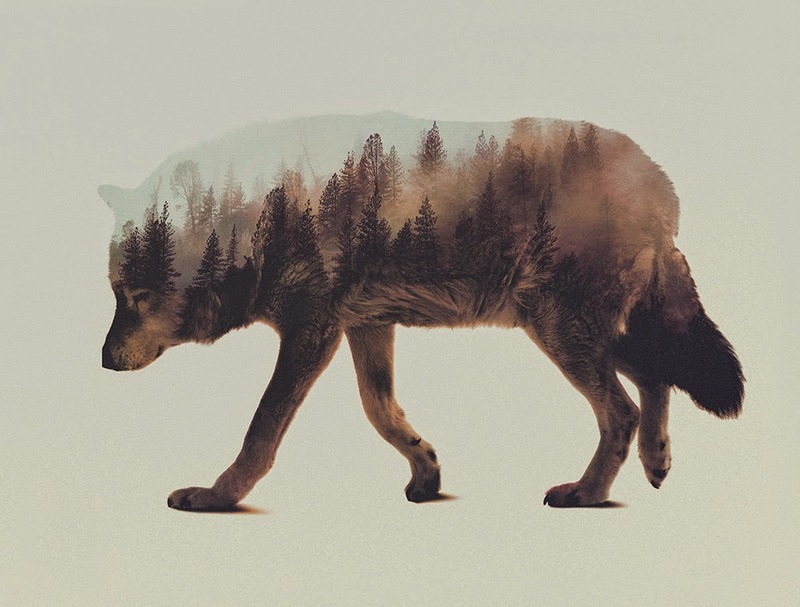 The textures of trees (like evergreens) often works in Lie’s favor. 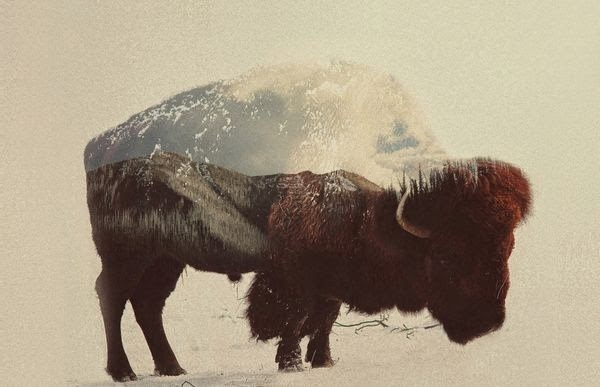 It mimics the look of fur so while these images are undoubtedly surreal, they also look natural. 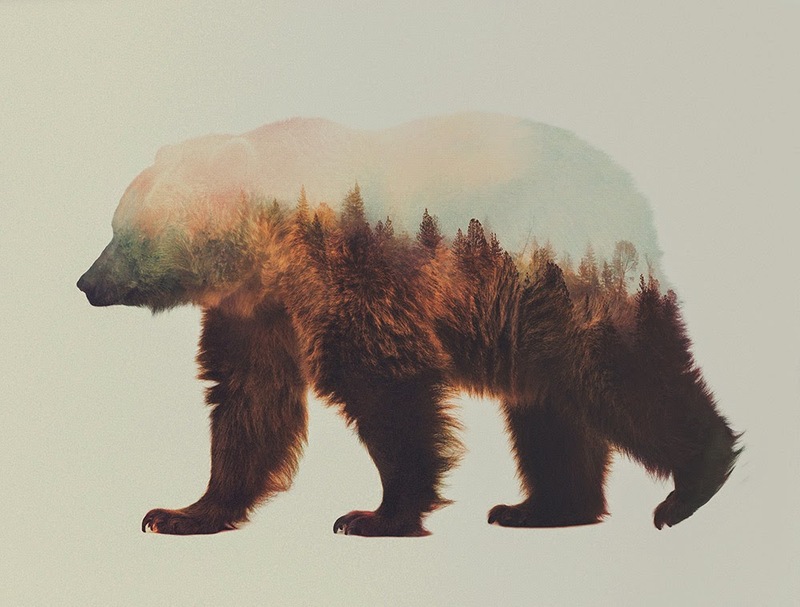 And, that’s part of their appeal. 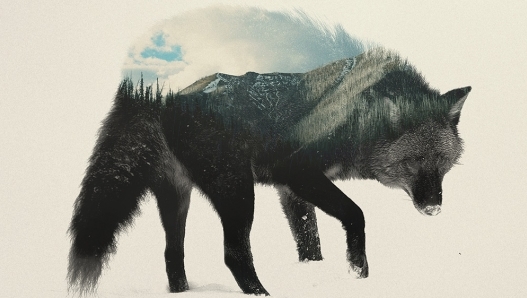 They combine visually disparate elements of the natural world in a way that’s aesthetically pleasing. 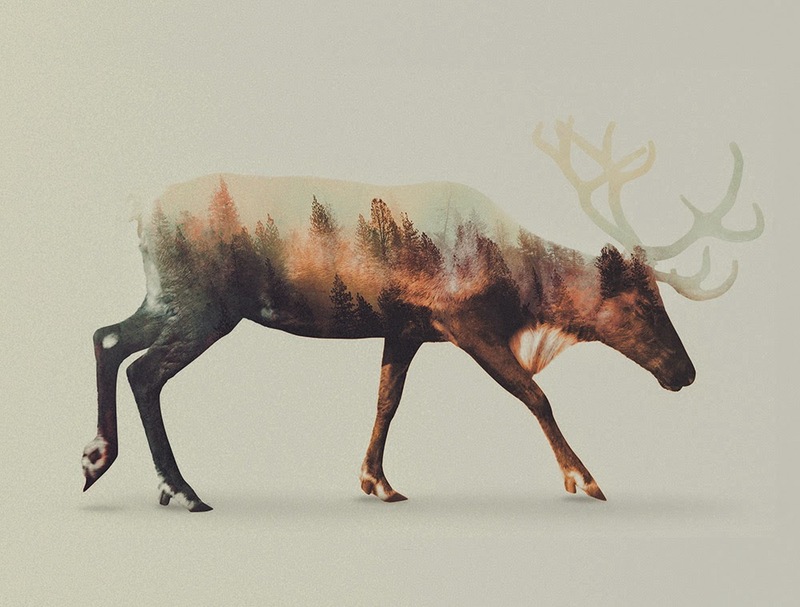 It comes in a nice, animal-shaped package. 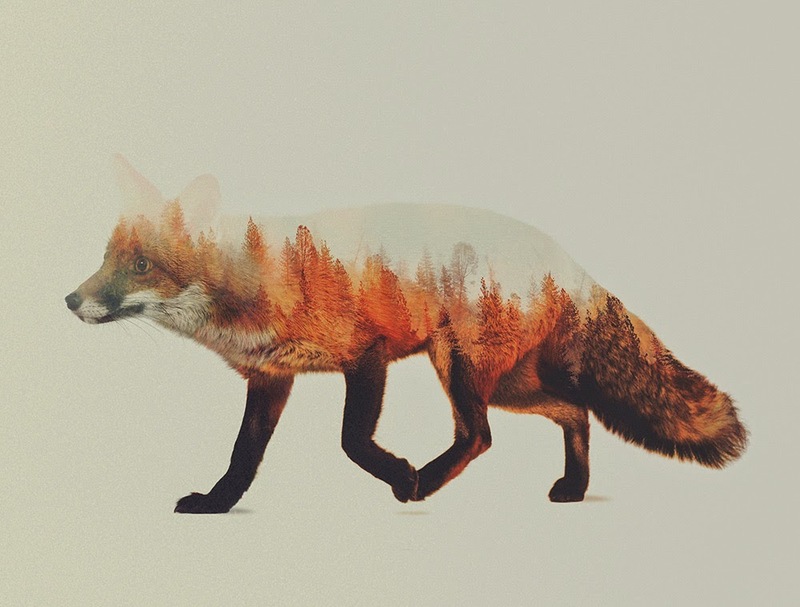 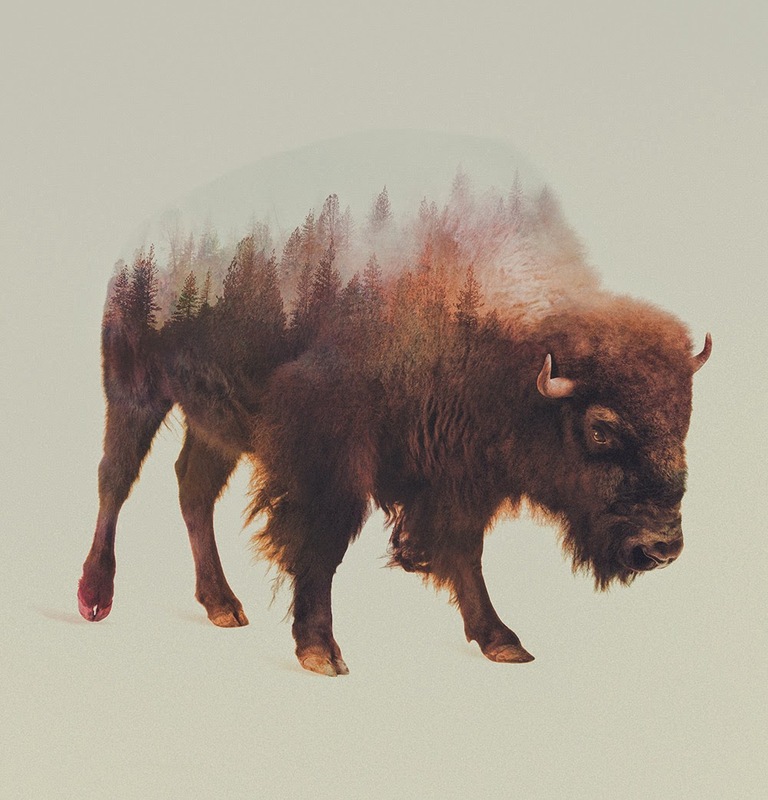 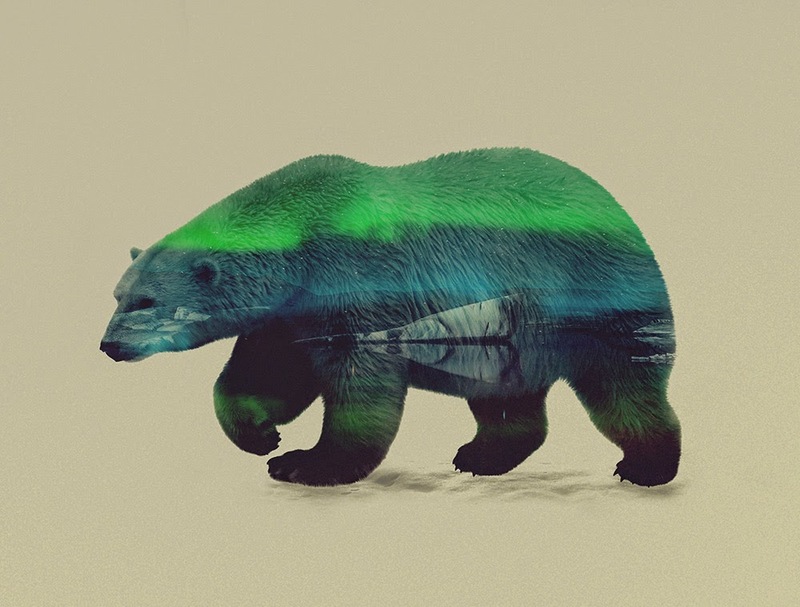 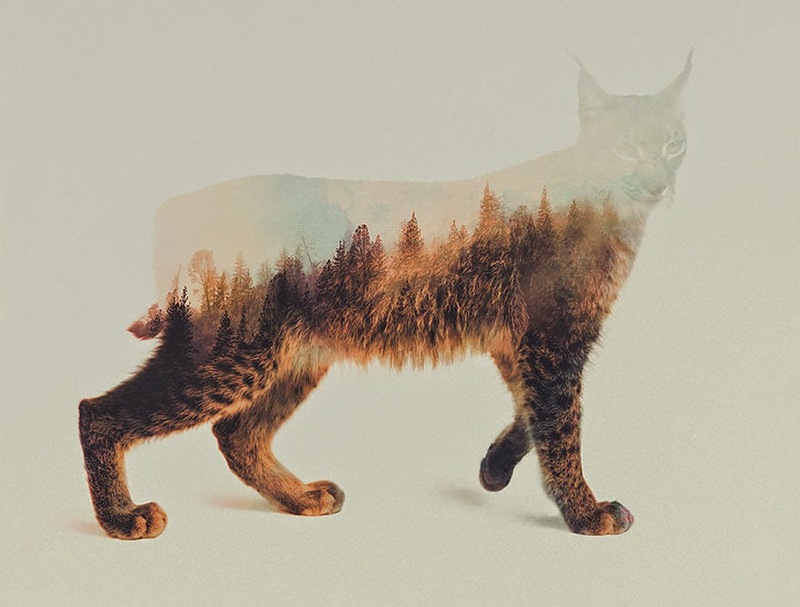 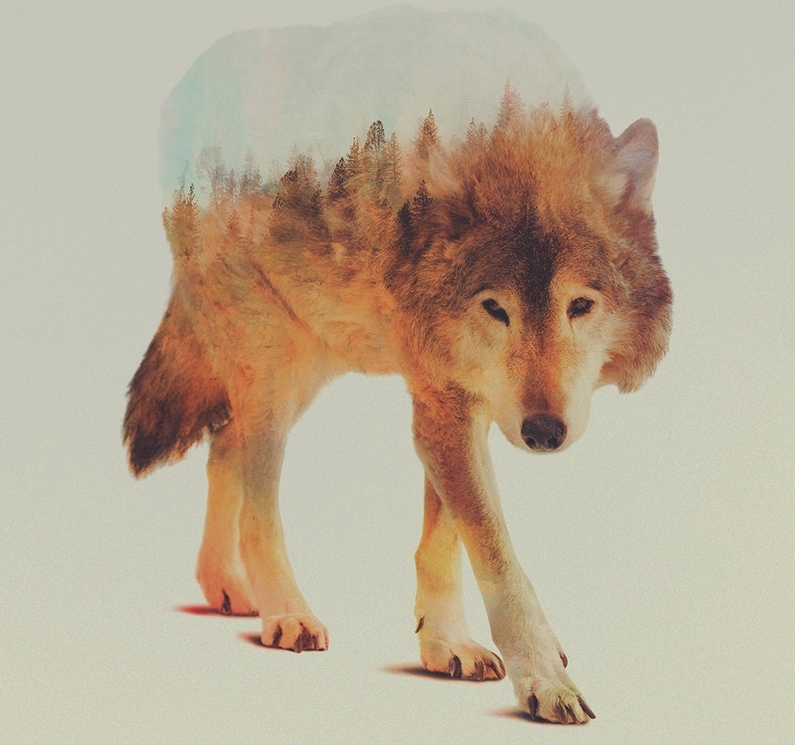 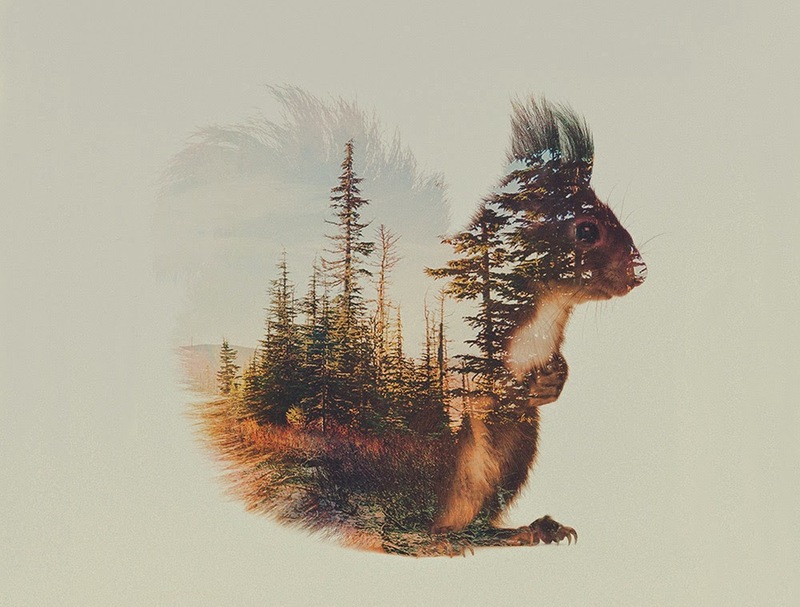 Responses to "Andreas Lie’s Double Exposures Fuse Animals With Idyllic Landscapes"